We have students travel as far as the Falkland Islands so don't let distance deter you. Its about Professional Quality Training. That is a Fact. NVQL2 Diploma - Training, based qualification commonly done through Colleges. 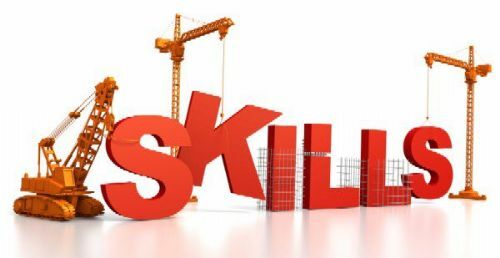 We deliver the NVQL2 Diploma Competence which is a Site based qualification that needs to be assessed Onsite to achieve your Blue Skill worker Card which is completed with us. 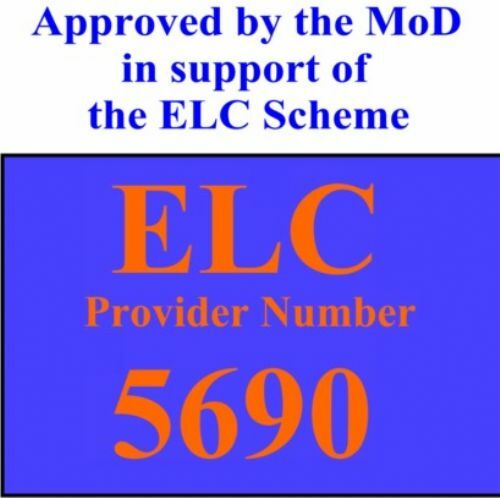 With effect from 01 Dec 2017 the NVQ Level 2 Criteria has changed. 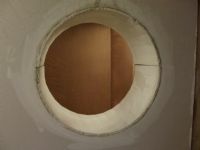 Until now you could achieve the NVQ L2 by just Plasterboarding and Skimming. This change now means that everyone is required to prove competence in the following skills. Fortunately, Goldtrowel have always believed this is what makes a Plasterer stand out from just the Boarders and Skimmers. 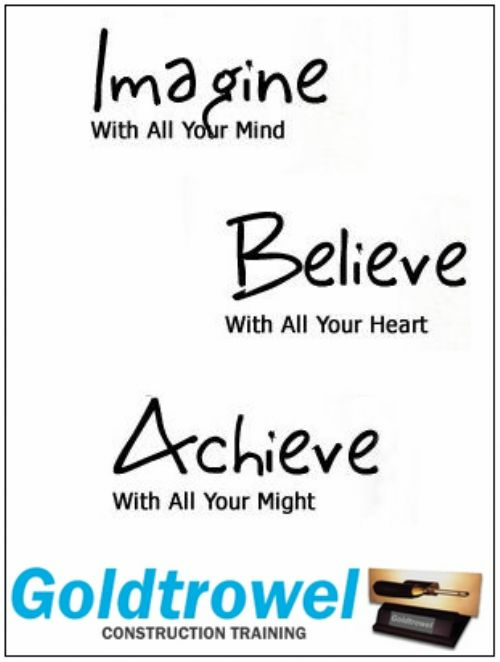 Here at Goldtrowel we teach all the above plus more. We are the only Provider currently in th UK who teach the whole package. 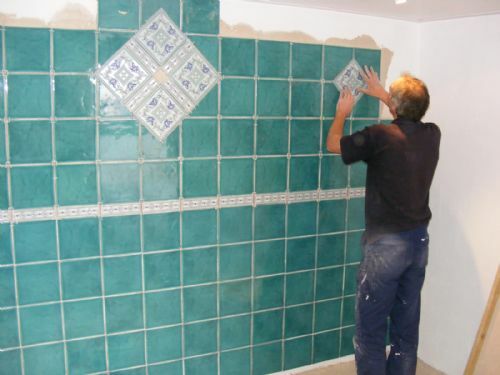 Why Choose Goldtrowel? Simple,.. We are the Longest serving Training Centre and change peoples lives in which ever course you choose with us. 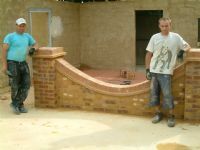 Goldtrowel is without doubt Uks No1 Longest serving Construction Training Provider. 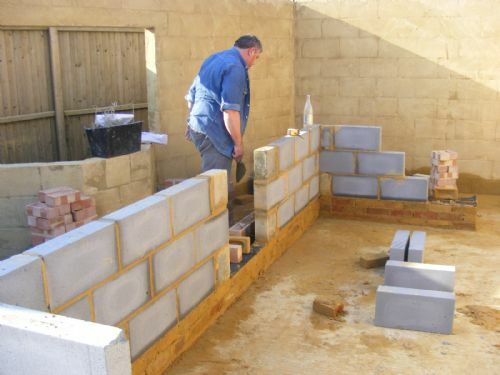 We set up in 1999 in order to help people not only change their profession , but also gain Qualifications for those wishing to change their lives and get qualified. We certainly do this and maintain our ethos in helping people rather than rip them off like other training providers do. 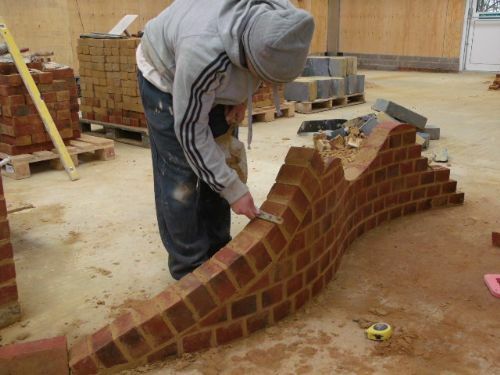 Any of our 4 week plus courses carries qualifications with NO hidden fees. We assist in gaining employment and in addition to this, we are here 24/7 for all support. 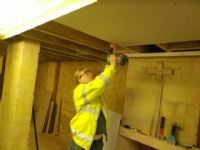 Qualified, Experienced and still on the Tools - That's the difference. 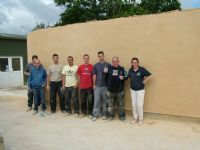 Plastering Courses, Uks No1 Plastering Training Course Centre Goldtrowel. 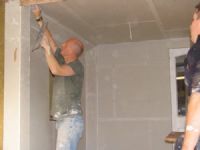 Offering life changing courses from beginners to advanced courses, learn, plastering, courses. 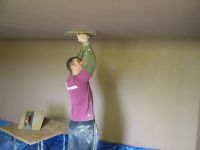 Our Certified Plastering Training Courses are based in Essex. 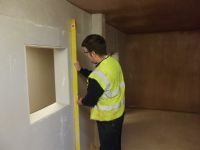 Offering the Best range of Plastering Courses from Venetian Marble Plastering Courses, Tiling Courses, Bricklaying Courses, City and Guilds Plastering Courses and various other courses to get you skilled up, qualified and back to work. 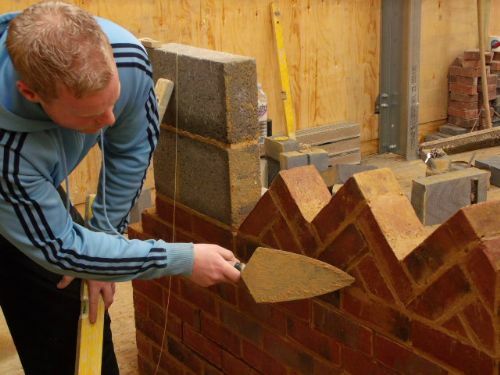 We ensure that all students reach their Full potential whilst on any of our courses. We are all passionate in everything that we do and achieve with our Learners. 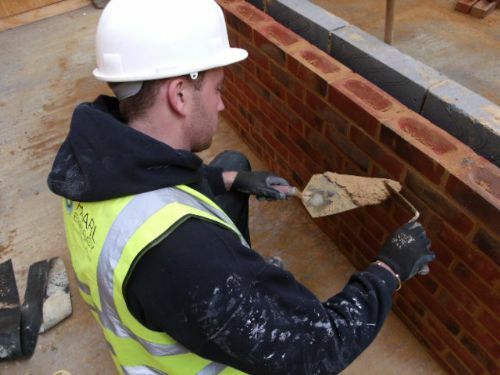 We are skilled tradesman, with so much knowledge, experience, enthusiasm and most of all motivation that keeps us above the rest of any Training Provider in the UK. It's quite simple "We Change lives". 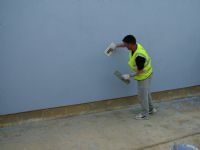 We offer more hands on training than any other Training Provider covering so much. 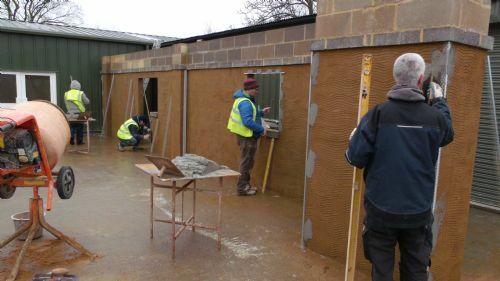 Our Lesson plans for each Plastering Course description gives you a clear understanding of what you will be covering during your course. We also show you live availability of all our Course dates. "Unlike other providers". They know who they are? If it's a Career changing Course you want then simple "Book with us". 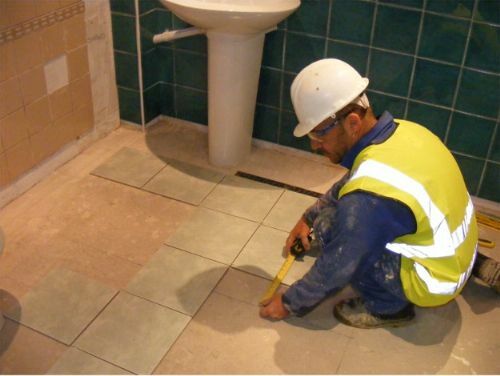 We are more than confident in getting you qualified because it's full on intensive training and we know how to do it. NO EXPERIENCE REQUIRED. It's not just about focusing Students on Assessments to get the box ticked, most importantly it's about quality training and those Centres fast tracking Assessments are misleading you. We work the opposite way. Massive amount of Full on Hands on Training and then you fly through your Assessments without any problems. You should visit us and see for yourself, have a free taster day and learn the RIGHT way. We pride ourselves on students acheivements and our Goals are to exceed your expectations. 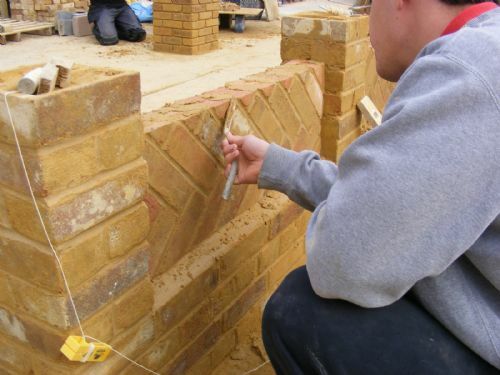 Over the years we have been consistently praised by all the leading awarding bodies for our Experience, Passion, Dedication, Qualification results and training techniques and sucessful outcomes leading to employment.We have also trained Experienced Plasterers in becoming Assessors who are now employed at Other Training Centres. All our Courses are impactive, hands on courses and we firmly believe that we are the best in what we do. 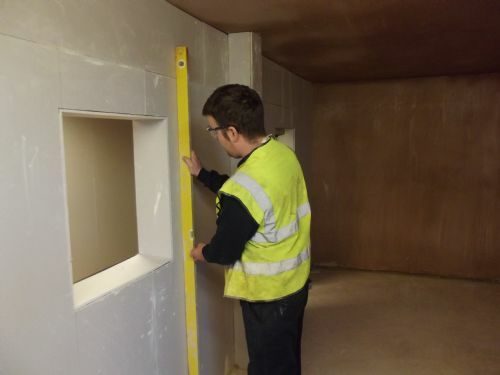 Our training facilities are designed to be more than challenging, our courses offer intense real life scenarios, which give you the confidence, knowledge and ability to work within the Construction Industry. (Domestic and site). All Courses show live availability and course dates. We do not Mislead people, we just offer the Best Training and 24/7 Support. 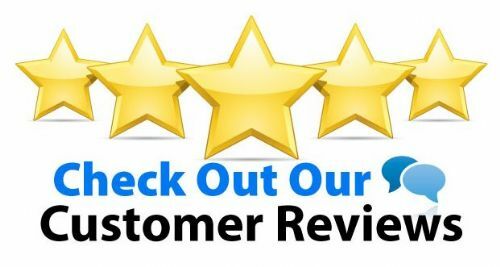 Read our student Reviews and pictures of what we offer. Business start up advice and help. With Goldtrowelyou will know what you are getting for your money. 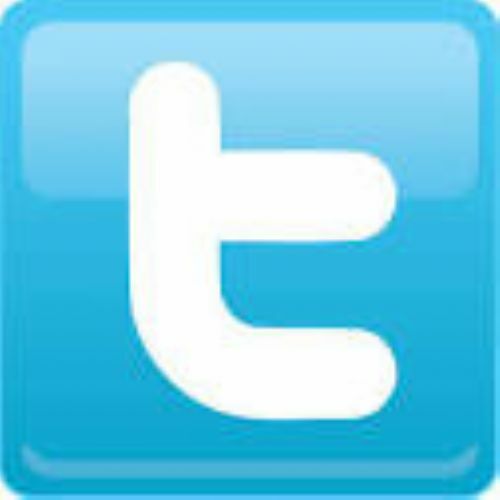 Online forum for help, advice, networking and work opportunities. 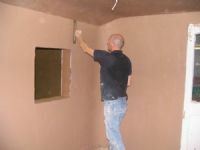 You can complete anyone of our Plastering Courses over weekends with No extra cost. PAY AS YOU TRAIN options available to all. Our Instructors, Assessors and Internal Verifiers have all been handpicked to ensure Goldtrowels training methods and standards are upheld, and in accordance with regulatory systems all staff are fully accredited and qualified in their trade, (City & Guilds, NVQ, Edexel, CRB, Pttls, CAA). All staff at Goldtrowel are also still on the tools to keep up to date with what is happening away from the Training environment. This enables all students to gain more confidence and information in all aspects of their chosen trade. We offer a vast range of Construction Courses and we firmly believe that No other Training Provider in the UK can offer what we can. 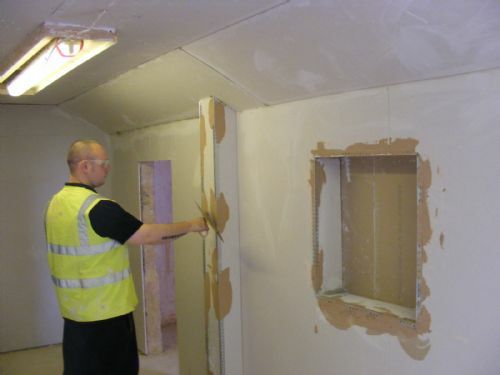 We are a City and Guilds Accreditated Centre No 008609 and NVQ Centre No 0012570. We deliver full on Qualifications in Plastering, Tiling, Bricklaying, Venetian Marble Plastering. Staggered Courses & Pay-As-You-Train options to suit your needs. Do not be mislead by Cheap Courses. "Book withGoldtrowel" Visit us and you won't be dissappointed. *Price Match Promise will require proof of course content, price and duration. 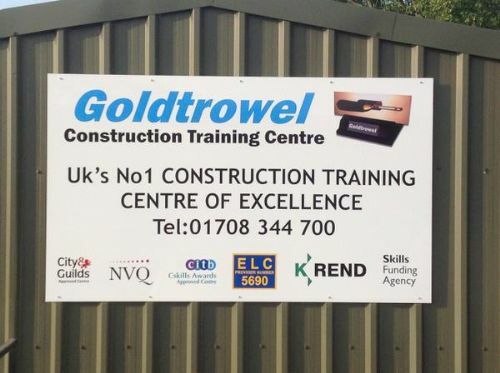 Get Qualified to work Onsite here at Goldtrowel Construction Training Centre Of Excellence. 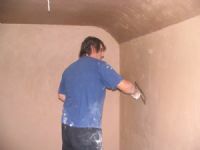 Our NVQ Plastering Courses are leading the way in the UK. 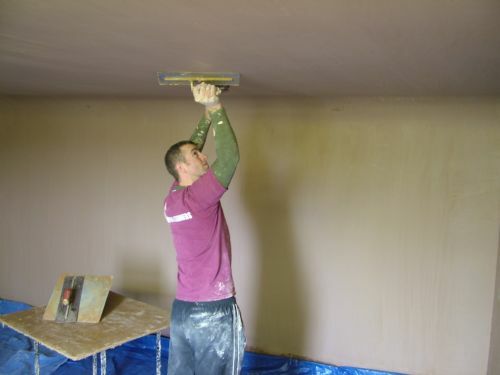 This 6 Week Plastering Course gets you thew right qualification to work Onsite. No other provider offers what we do. 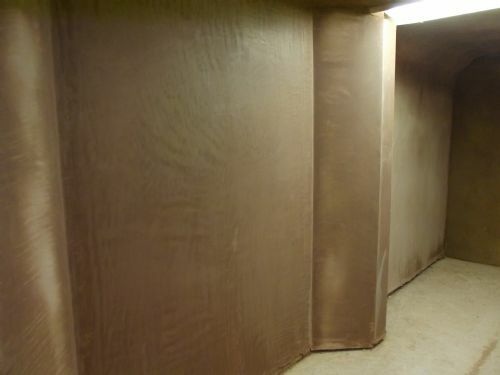 We have a fantastic Polished Plaster Showroom open 7 days a week with all the latest finishes. This Showroom is the only one of its kind. Feel free to call in no appointment needed. All our reviews for our Plastering Courses, Bricklaying courses, Tiling Courses, Polished Plastering Courses are the real deal..